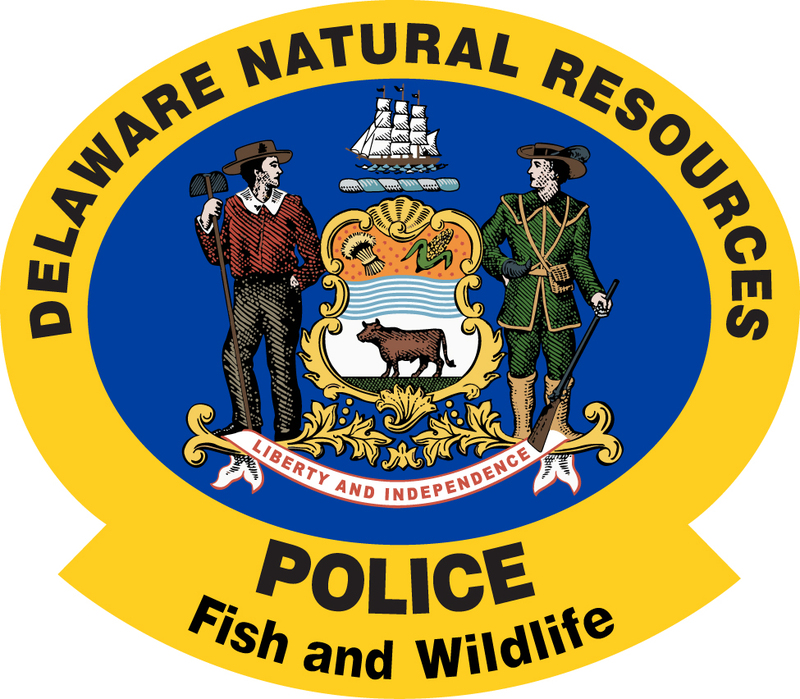 NEWARK – DNREC Fish & Wildlife Natural Resources Police concluded an investigation into the illegal harvest of deer during Delaware’s most recent hunting season with the Feb. 24 arrest of a New Castle County man. Alexander P. Bruce, 30, of Newark, was charged with one count each of: license forgery or misrepresentation; possession of unlawfully-killed antlered deer, and transporting an unlawfully-killed antlered deer. Bruce was also charged with four counts each of: possessing unlawfully-killed antlerless deer and transporting unlawfully-killed antlerless deer. Bruce was arraigned at Justice of the Peace Court 11 in New Castle and released on his own recognizance pending a future court appearance. He faces potential fines up to: $1,000 on the license forgery charge, $250 for each antlerless deer charge, and $10,000 for each antlered deer charge. Media contact: Sgt. 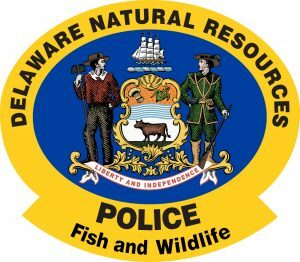 Brooke Africa, Fish & Wildlife Natural Resources Police, 302-382-7167 or Joanna Wilson, DNREC Public Affairs, 302-739-9902.